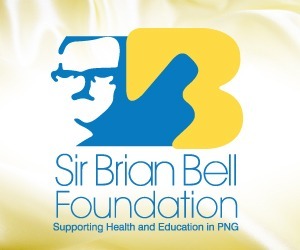 The Tewai-Siassi District of Morobe Province is putting together a proposal to bring in a number of health officers to the district to conduct more awareness on cancer. A senior cancer specialist and surgeon for 19 years says most patients go to the hospital when they are already at the advanced stage. 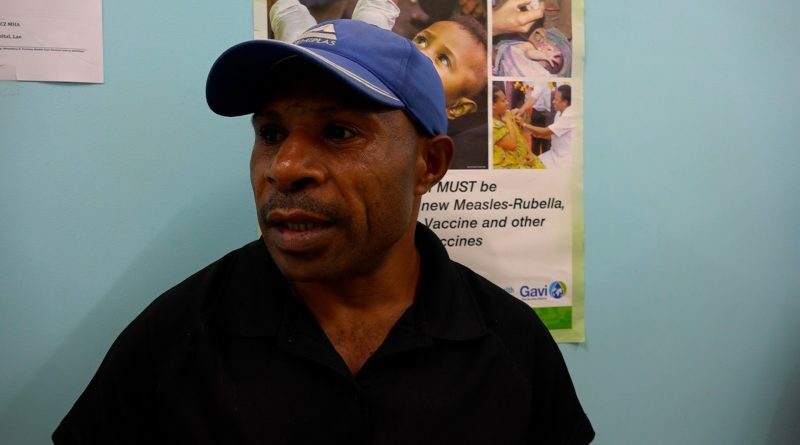 Dr. Joseph Garap says this is due to many factors including cultural beliefs that cause patients to delay going for check-ups. 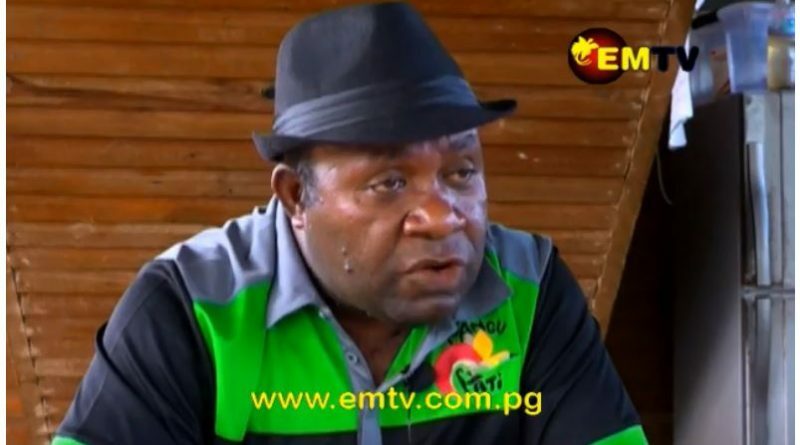 Joel Pape, travelled from Mendi to Lae seeking cancer treatment. 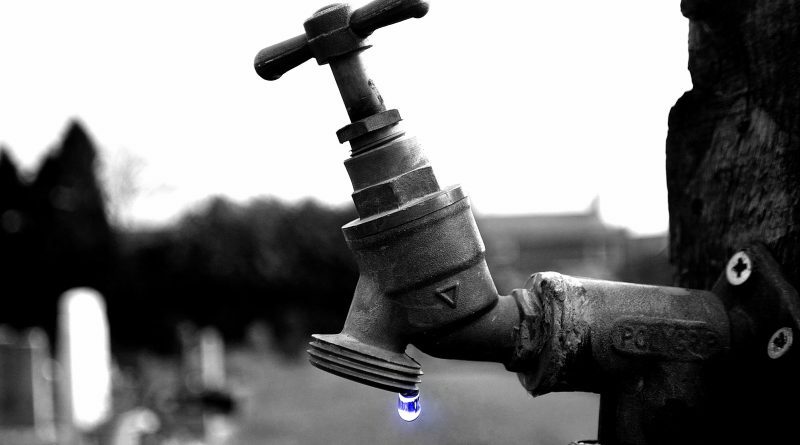 He sold a pig for K1000 and paid for his way here. 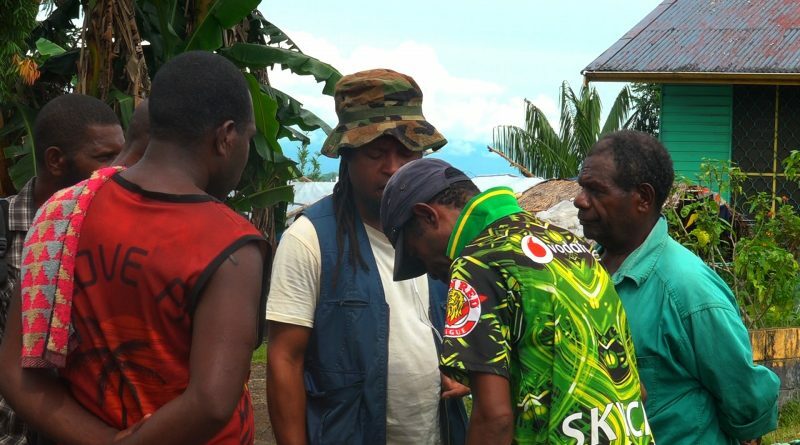 Since arriving in Lae, much of his money has been spent on food and accommodation as he waits to be treated. 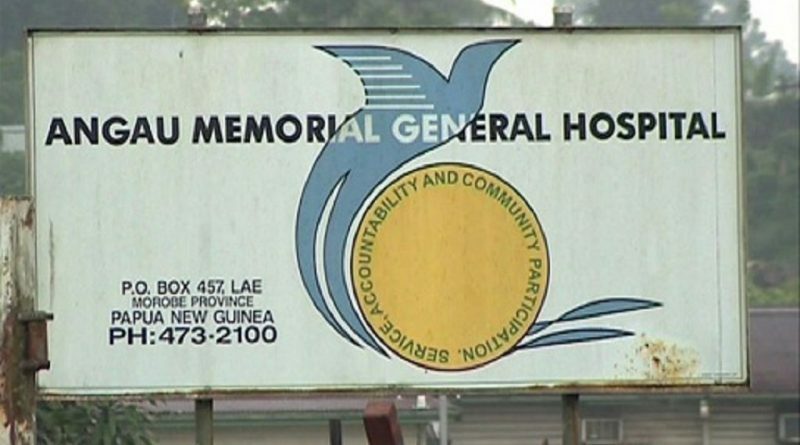 The government has given K20 million to Port Moresby General Hospital, while K11 million was given to Lae’s Angau Hospital to build new cancer treatment facilities. 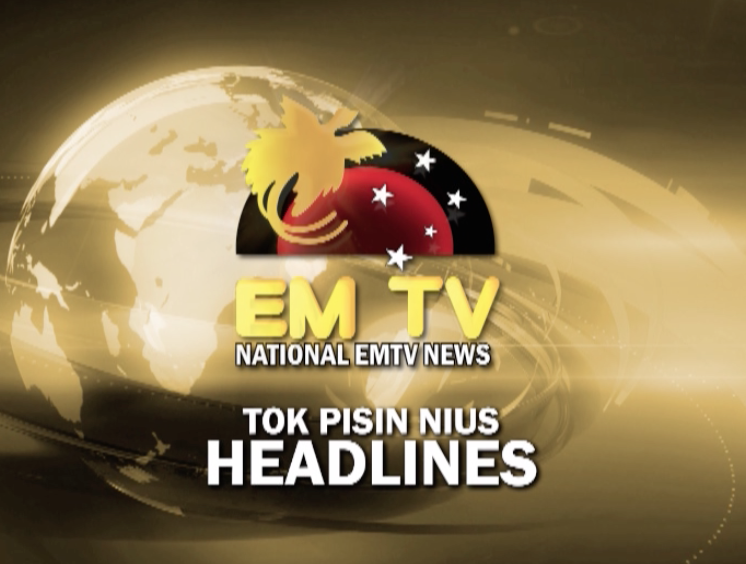 The National Government has budgeted K20 million to help with the first phase of relocating the affected Manam Islanders. 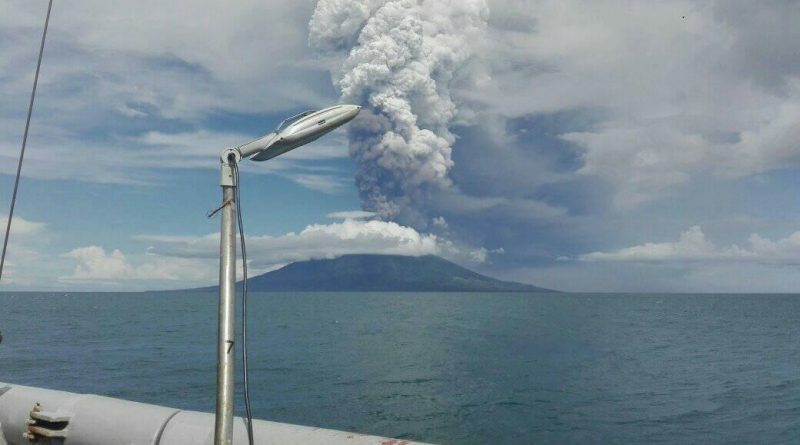 A recent report compiled and released by the Bogia District Administration has recommended the immediate evacuation of the five affected villages on Manam Island, following the recent eruptions. 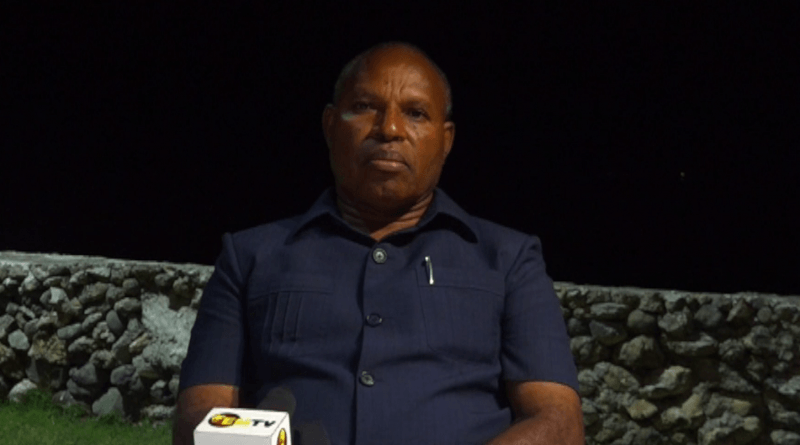 More than 200 people residing at the Morobe Governor’s official residence are still waiting to be resettled by the Provincial Government and other concerned authorities. 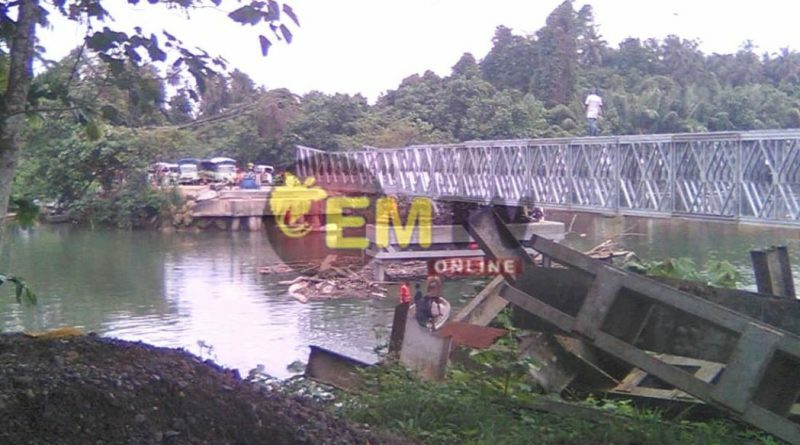 The Banab Bridge along Madang’s North Coast road will be completed and opened to commuters by the end of this month. 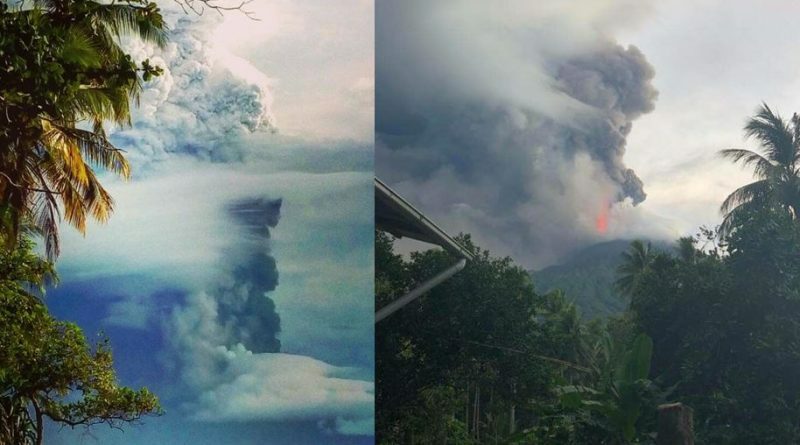 A clan leader in Manam has confirmed that recent eruptions this month have left thousands of people without food, clean water and shelter. 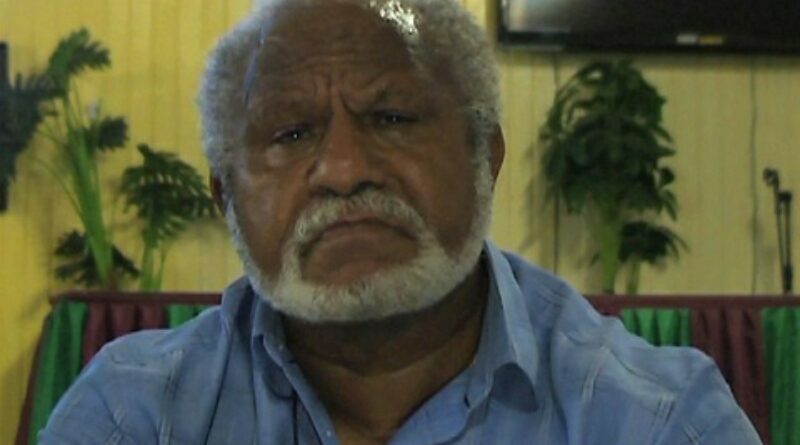 The Madang provincial Executive Council has imposed this four-year ban on the sale of alcohol in the province effective next Tuesday which is on Christmas Day. 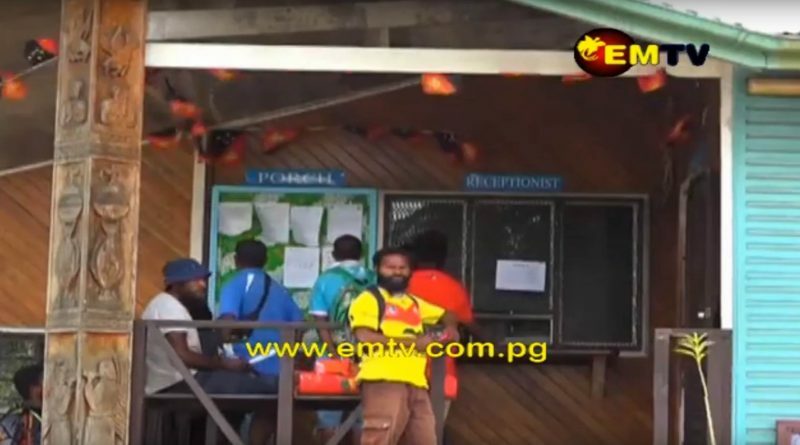 WaterPNG Headquarters notified Madang residents that the major factors affecting water supply is due to the buildup of thick silt in the compartment of the water pumps. 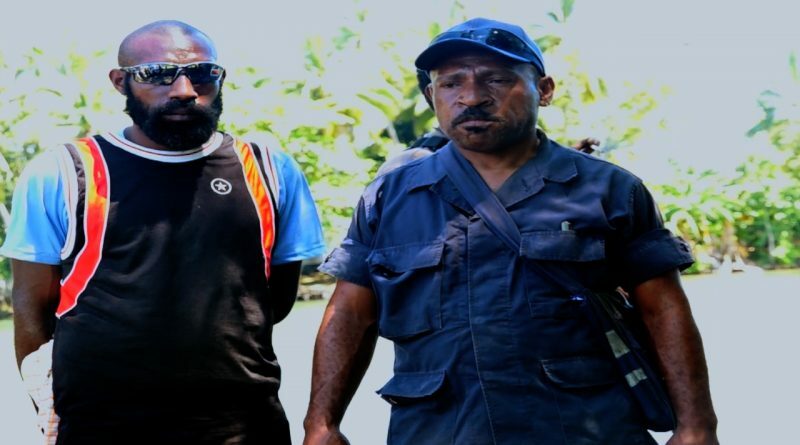 A well-known criminal in Madang had surrendered to police after being on the run for 3 years for a number of criminal activities including armed robbery.